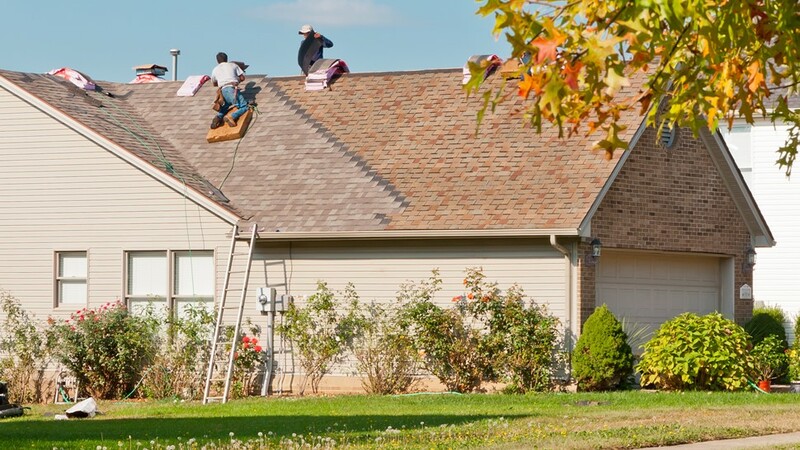 For roofing repairs or replacements, call on the proven services of Tiger Remodeling Group. If you are looking for the best contractor for Naperville roofing services, look no further than the experts at Tiger Remodeling Group! 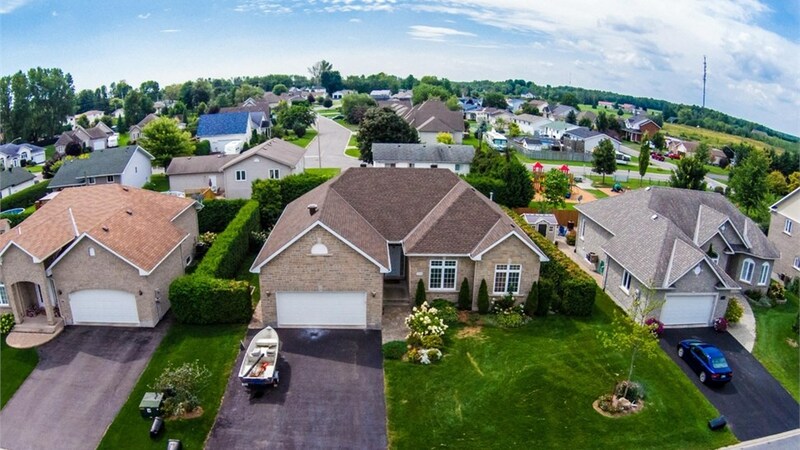 Our premier roof replacement and repair company is dedicated to making your next roofing project a stress-free process from beginning to end. 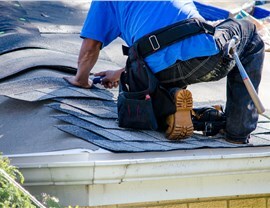 With expertly trained staff and exceptional customer service, there is no better choice in Naperville roofing contractors. As a family-owned and operated business, we founded our company on the American values of integrity, honesty, and quality residential roofing services. 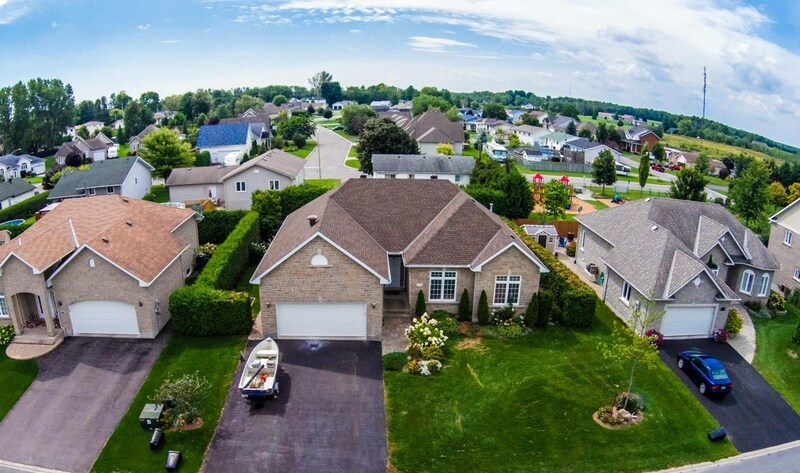 Whatever size project you have, you can rest assured that you will be getting a fair, honest quote for your roof replacement, installation or repair. 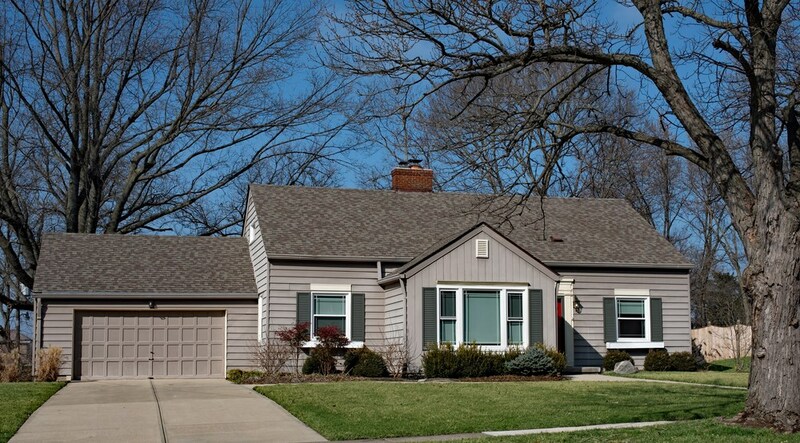 When it comes to Naperville roofing services, there is nobody better than Tiger Remodeling Group! 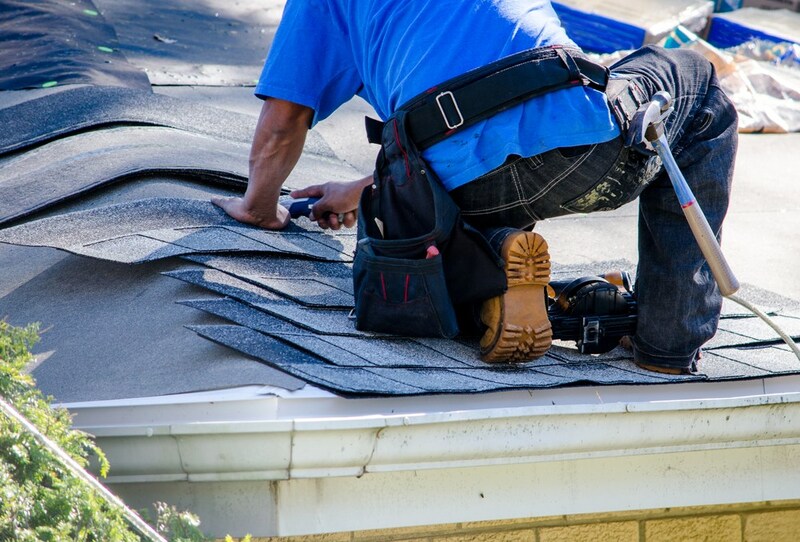 Choosing the right roofing contractor for your home repair needs is essential to ensure you are getting quality work and a product you can trust will last for years to come. At Tiger Remodeling Group, we guarantee our products with extended warranties and exceptional customer service available to answer any of your questions throughout the process of your project. 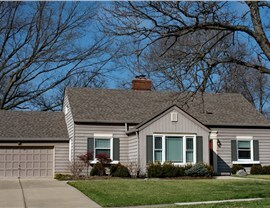 Are you ready to learn more about the expert Naperville roofing services from Tiger Remodeling Group? 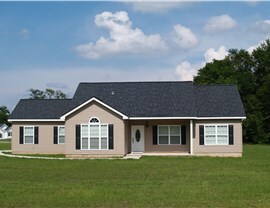 Give us a call today or fill out our online form to connect with one of our professional team members and get your free project estimate!